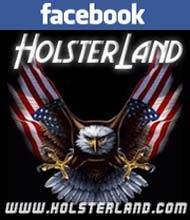 At HolsterLand we are the finest source for Makarov holsters. 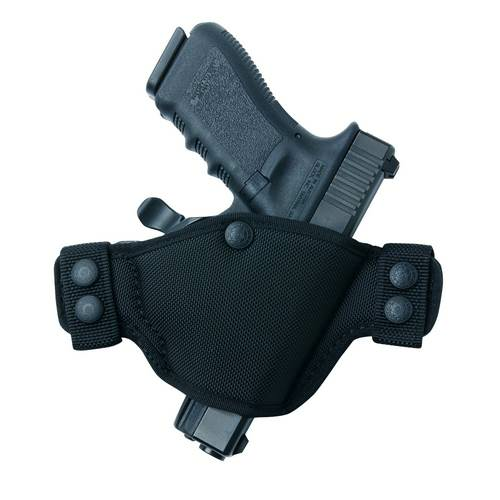 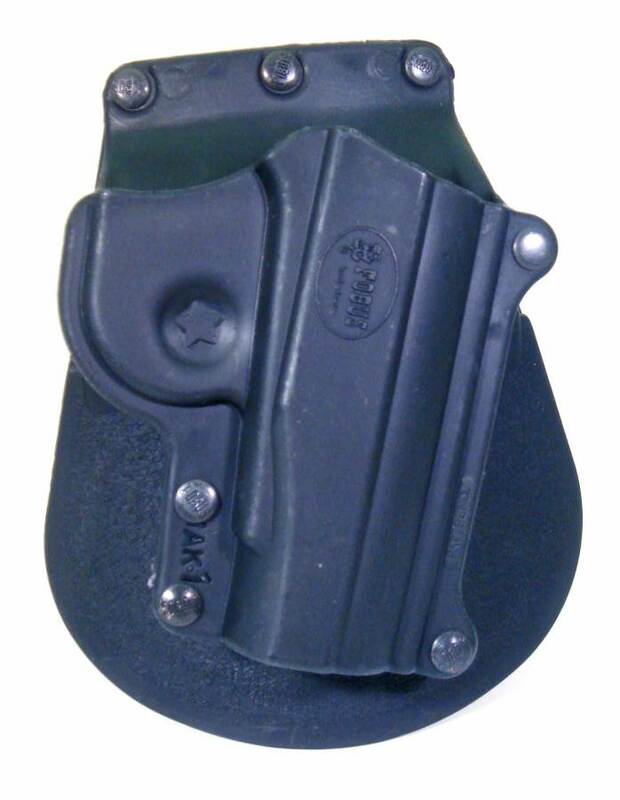 We carry Fobus holsters that are designed to fit Makarov handguns. 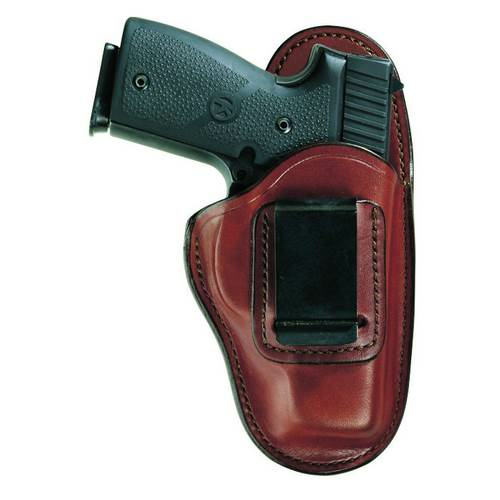 To find the right holster for your Makarov pistol, contact HolsterLand today!